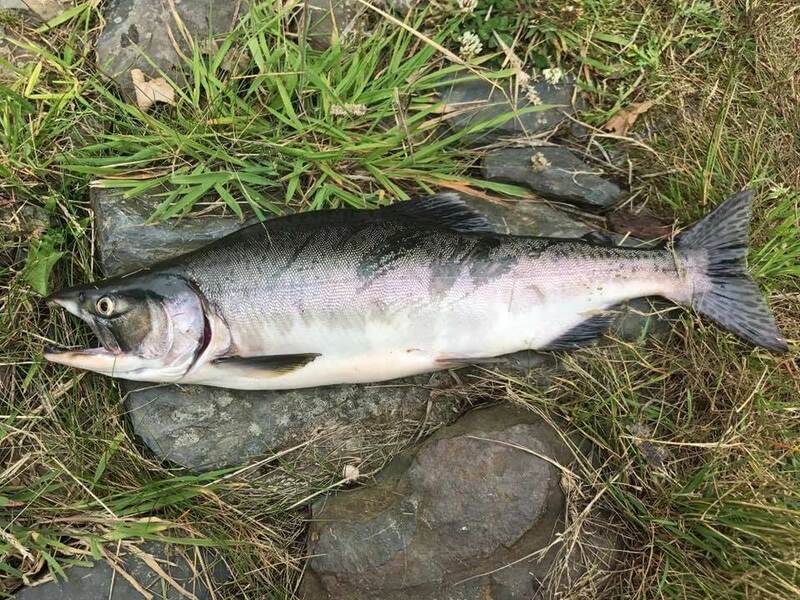 Anglers on the River Deveron are being asked to be on the look out for non-native Pink Salmon after two have been landed on the Carnousie beat this week. The first one caught on The Deveron, a 3lb male salmon, was caught by local Angler Mr Craig Wyness. Both fish were removed from the river and humanely dispatched and the Deveron, Bogie & Isla Rivers Charitable Trust & River Deveron District Salmon Fishery Board were notified. These fish are not native to Scotland and are likely to have ‘strayed’ from some of the rivers in northern Norway or Russia. Fisheries Management Scotland has issued an advice note on Pink Salmon, which can be read here.